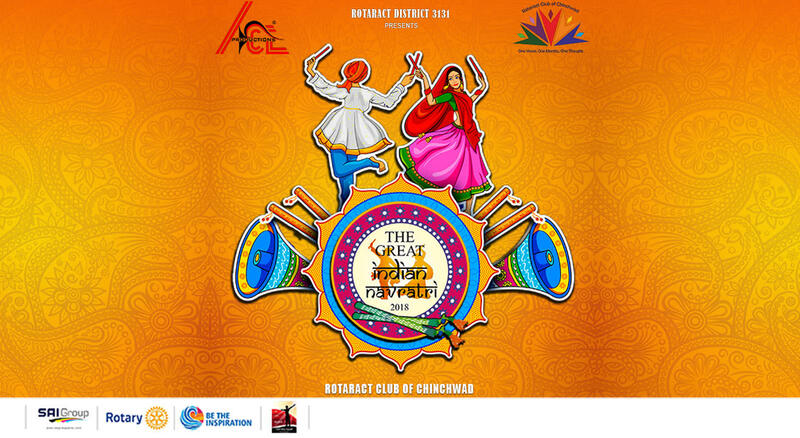 The biggest Dandiya Raas is coming to town just for you! Are you ready? Tighten your ghagra cholis, because the event of the season is here! Dance your heart out at The Great Indian Navratri on the plush and comfortable space that is Vrindawan Lawns. Are dandiya sticks going to be provided at the venue? Is there going to be outside food at the event? Is outside food allowed at the event?